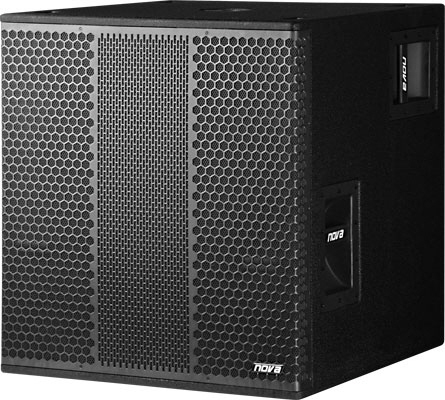 The M318SUB self-powered high-performance subwoofer includes everything, that rentals, bands and installers need. The ultra powerful amplifier modules deliver enormous power of 2.500 W (RMS) for the subwoofer channel and additional 2 x 800 W (RMS) for mid/high cabinets. The over-designed switch mode power supplies enable large headroom for the amplifiers even at full power (all channels driven). 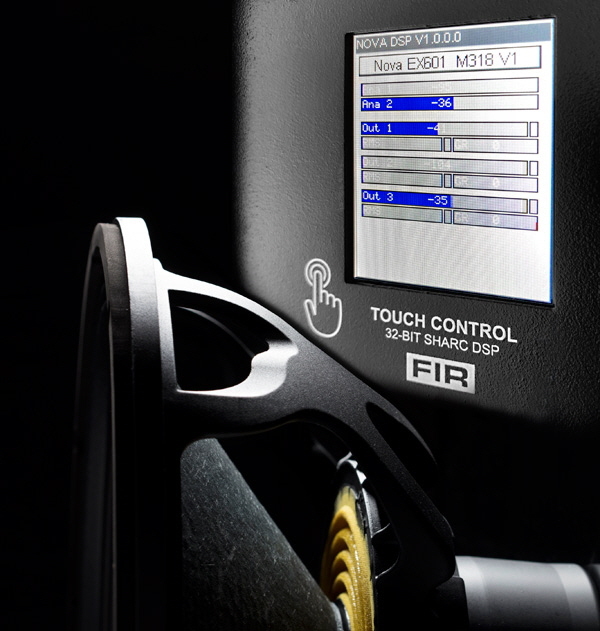 The high-end 32-bit DSP engine features full FIR filters for all channels and can be controlled by a colored touchscreen display or by NOVA´s FIR DSP MANAGER software. The subwoofer is equipped with a long excursion neodymium transducer. The M318SUB is tuned extremely deep for impressively musical low frequency information. 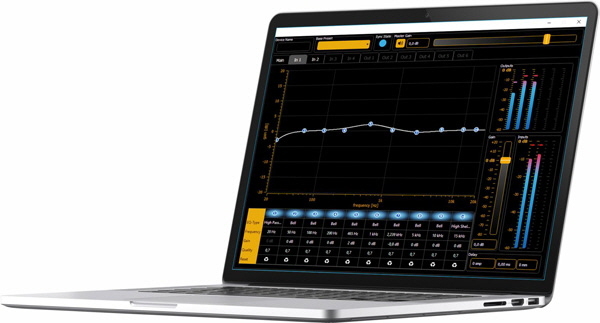 look-ahead peak-limiters, dual band RMS limiters and an overall power supply limiter. The DSP offers a very high dynamic range of 128 dB(A) with a dual range converter each input and 112 dB(A) each output. The extensive PC software offers a comfortable remote and programming of the full system. Both self-powered subwoofers include a memory for up to 50 speaker presets. Use the touch screen, scroll left or right and select the connected type of mid/high cabinet. Configure your setup as simple as a tap to your smartphone, just with your finger. 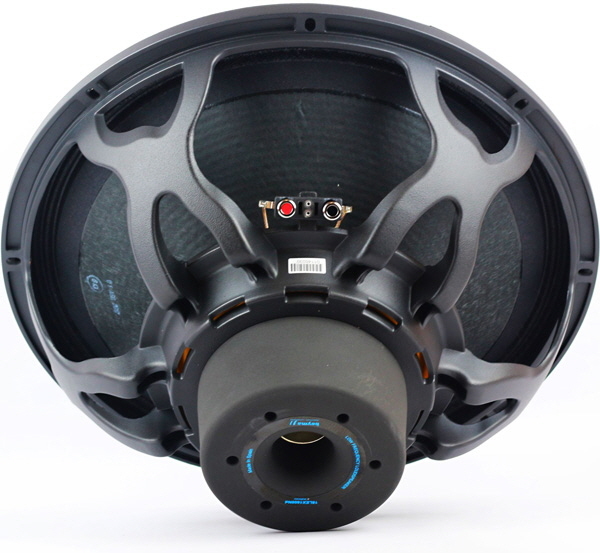 The subwoofer is loaded with long excursion neodymium transducers, utilizing NCR (Neck Coupling Reinforcement) membranes for a power capability of 1.600 W (RMS). The extended controlled displacement (29 mm Xmax) sets new limits from the mechanical point of view. The subwoofer is tuned extremely deep for impressively musical low frequency information.